Do you like offroading? Do you like camping? Do you like offroading and camping? If your answer to these questions is a “Yes” across the board, then we suggest you take some time to check out the awesome folks over at Mountain State Overland, and subscribe to their YouTube channel! 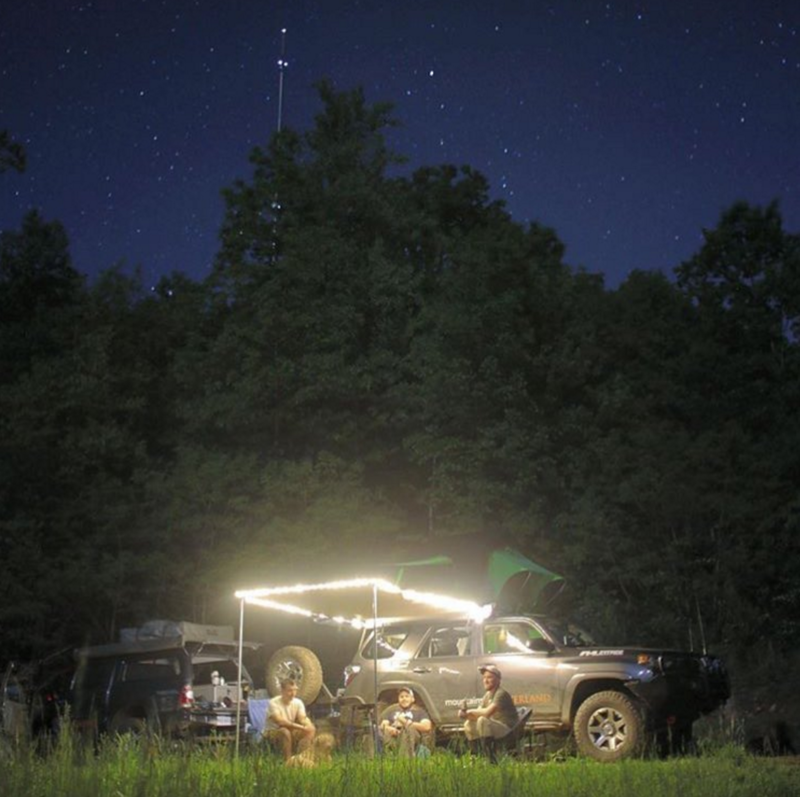 Mountain State Overland (MSO) is a YouTube series dedicated to documenting adventure travel and telling stories that promote responsible lifestyles along the oldest mountain range east of the Mississippi; the Appalachian Mountains. 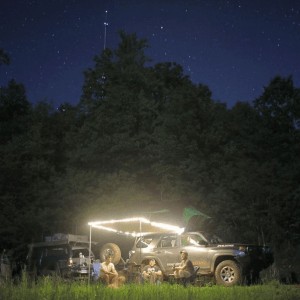 Since its inception in the “Mountain State” (West Virginia) during the Fall of 2013, this team of explorers have captured motion and still images that recount their nearly 10,000 miles of vehicle-based adventures. Team MSO’s adventures in 2016 will be centered around exploring the unique landscapes, terrain, rivers and cultures that make up the United State’s northeastern most region of the Appalachian Mountains. Follow the adventure at #1MILE1TREE and learn more about their contributions toward Trees for the Future throughout Season 3. 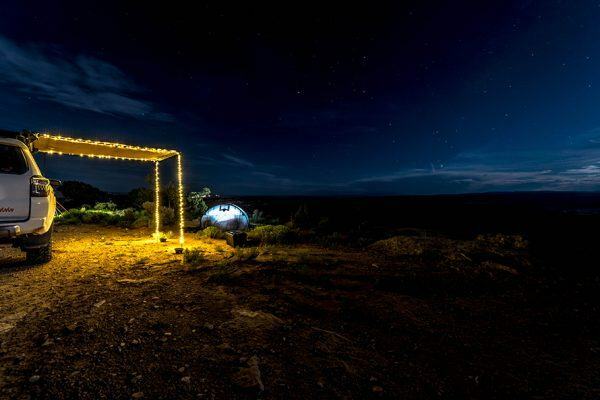 Mountain State Overland recently helped us send a solar powered light to Africa through their post on Instagram, and we’re excited to share their awesome adventures with all of you.